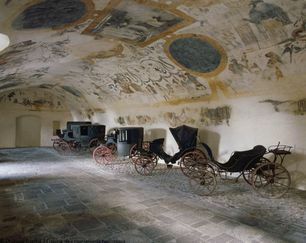 Discover amazing painted décor and a large furniture collection. 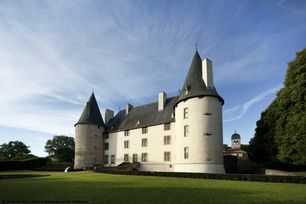 The seigniorial estate of a senior civil servant to the king. 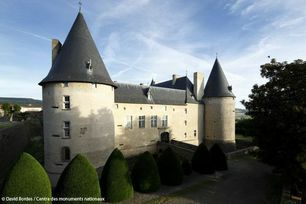 The castle was built to demonstrate the social ascension of Rigaud d’Aureille, bailiff of the Auvergne mountains, steward to four French kings (Louis XI, Charles VIII, Louis XII and Francis I), and ambassador to the courts of Europe. 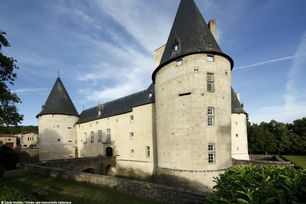 Francis I of France stopped off at the castle on 15 July 1533 on his way to Marseille for the wedding of the Dauphin of France, the future Henry II of France, and Catherine de' Medici. 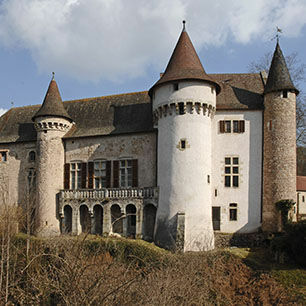 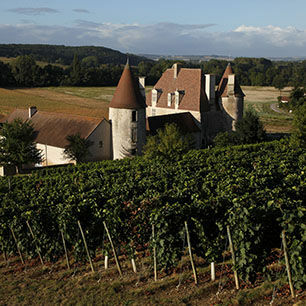 The château of Villeneuve-Lembron is a manor house built on the cusp of the 15th and 16th centuries. 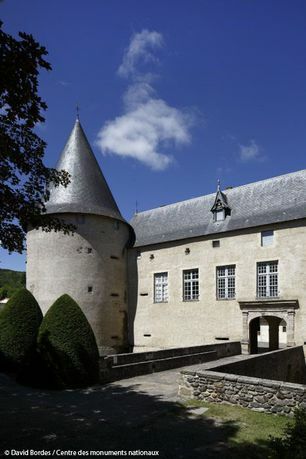 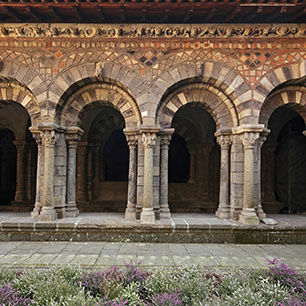 The building reflects the transitional period between the Middle Ages and the Renaissance, standing testament to the importance and wealth that the lord of Villeneuve had obtained through royal favour.